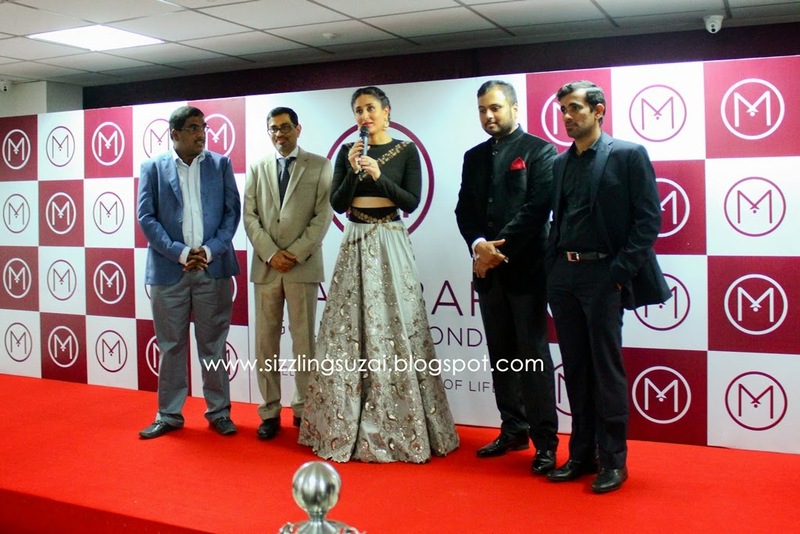 Bollywood actress, Kareena Kapoor Khan inaugurated Malabar Gold & Diamonds first showroom in Malaysia on the last 10th May 2015 in the presence of the Mr MP Ahammed - Chairman MG, Mr Shamlal Ahamed MP - Managing Director of International Operations, Mr Abdul Salam KP - Group Executive Director, other directors and fellow media. 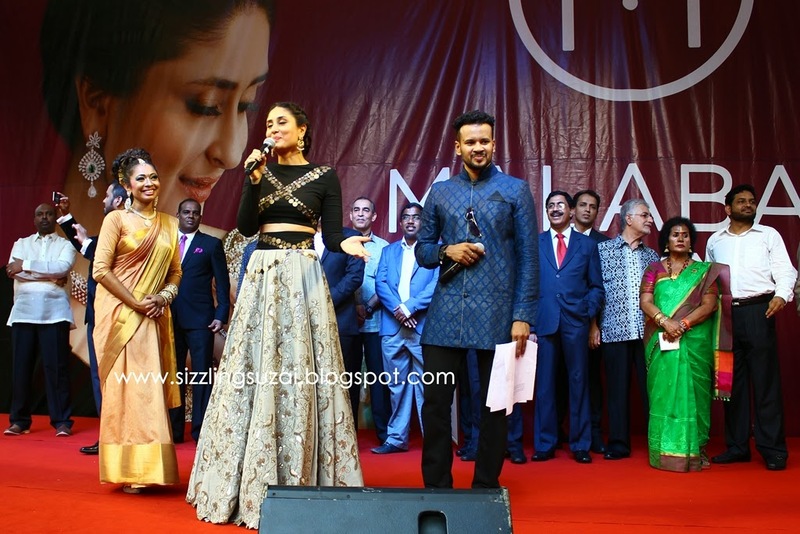 the actress officially launched the grand opening of this 133rd retail outlet which marks its presence in 9 countries inclusive across India, middle east, far east as well as 3 stores just in Singapore. 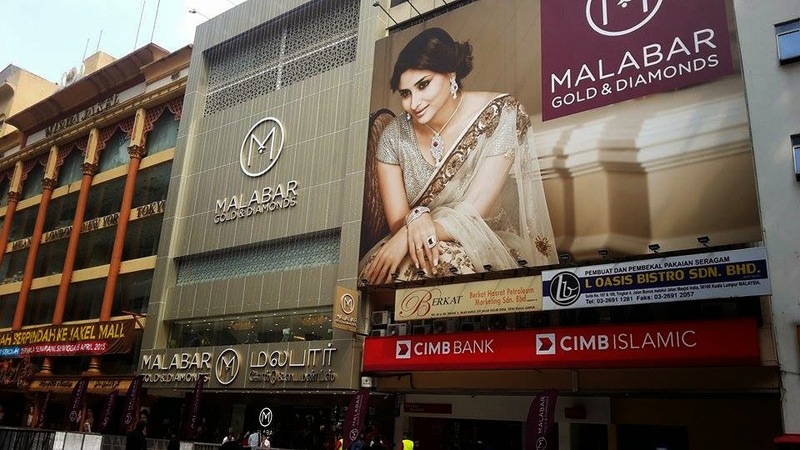 Malabar Gold & Diamonds is established in 1993 in India. HQ is in Kerala, India and successful spreading over 9 countries; 77 stores across India and 56 outlets across middle east and far east. as mentioned during the press conference, they are looking forward to sneak into the Europe countries which London would be their first target. The exclusive collection are Ethnix (handcrafted designer jewellery), Era (Uncut Diamond Jewellery), Mine (Diamond Unlimited), Divine (Indian Heritage Jewellery), Precia (Precious Ge Jewellery) and Starlet (Kids Jewellery) which are available in this showroom. 'The Great Gold Rush' campaign is on-going until 30th June 2015. the customer who purchase jewellery from any of their outlets has the opportunity to win a whopping 25 kilos if gold. spend RM500 and get the chance to enter raffle draw to win 1/2kg of gold each in 2 raffle draws. 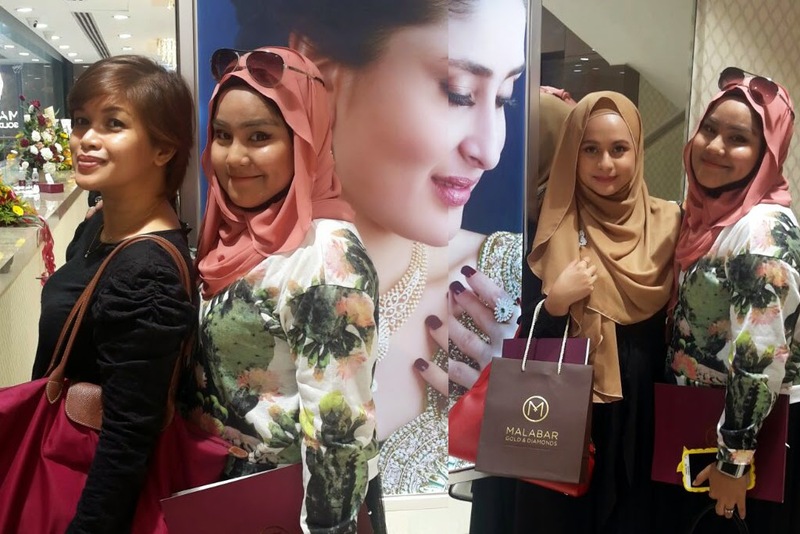 customer also avail to receive a free 1gram gold coin for every RM2,500 spent on diamond jewellery. the crowd of the evening! Kareena talked to her fans friendly and goshhh she is super nice and humble! love you Bebo! Fans, please know that she doesn't own any account of IG or FB as she believe that she doesn't need to clarify things on social media because she knows that her fans are fighting for her here hence, please follow @kareenakapoorupdates to keep update of Kareena Kapoor Khan. 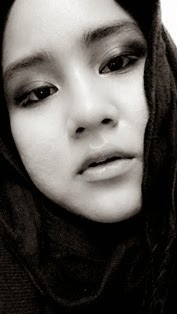 woot woot. 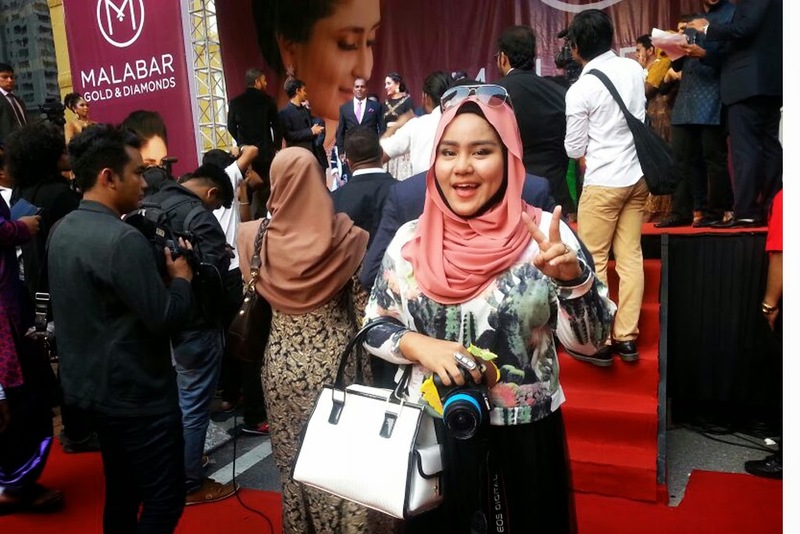 Banyaknye grand opening you pegi!